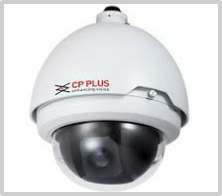 CP PLUS GmbH & Co. KG, headquartered in Germany and a worldwide leader in electronic surveillance security products.CPPLUS cctv products range includes CCTV Cameras, Digital Video Recorders, and Special Digital Video Recorders to Network Video Recorders like Mobile Digital Video Recorders, Compression Cards and IP cameras. 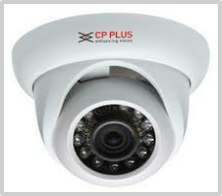 Cpplus also offer services with customized features and provide professional security and surveillance system solutions to meet various customer demands.CP Plus is one of the fastest growing companies in video security with offices worldwide.CP PLUS products are uniquely engineered to provide ceaseless performance thus resulting in complete customer satisfaction. It’s a brand known for its high end products that are manufactured under strict quality control in accordance with International Security Standards. 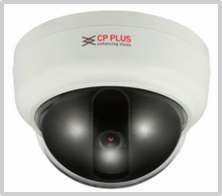 CPPLUS brilliant WDR (Wide Dynamic Range)based high resolution cameras, which are specially designed to provide unprecedented image quality in virtually and lighting or environmental conditions including brightly illuminated and low-light areas. 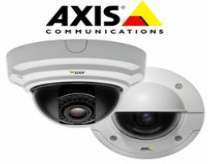 The WDR feature of these cameras promises to capture both the dark and bright parts of an image and combines the differences to generate a highly realistic image representative of the original scene, enabling it to provide video quality close to the capabilities of a human eye. 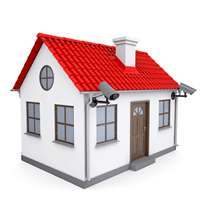 Such equipments undoubtedly will reduce the possibilities of occurrence of any such incident that puts alarms to security threats, and moreover you can also increase passengers’ overall satisfaction. 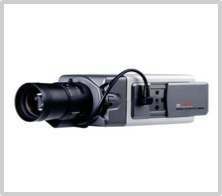 The new HD-SDI (High Definition Serial Digital Interface) Box Camera, which impressively capture clearer images and provides over 20 times the image quality than that of conventional analogue technology, offers a most cost-effective & easier alternative to network-based systems. 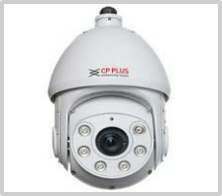 The vast ranges of CCTV Cameras of CP PLUS are celebrated over the globe for its impeccable technology and performance. 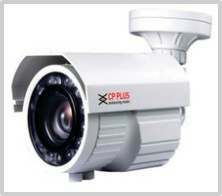 CP PLUS offers latest Special Digital Video Recorders, Network Video Recorders like Mobile Digital Video Recorders, Compression Cards and IP cameras. 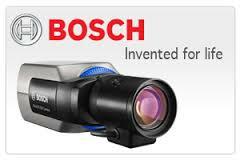 The company has achieved several milestones and never misses to make it to the headlines. 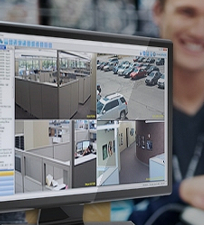 The team proudly announced CP PLUS InstaOn, an absolute free (Dynamic Domain Name System) DDNS Service, for the first time developed by CP PLUS TeknoLogix Lab, enabling end-customers to simply follow few steps in DVR to view and control your surveillance system from anywhere without any cost.